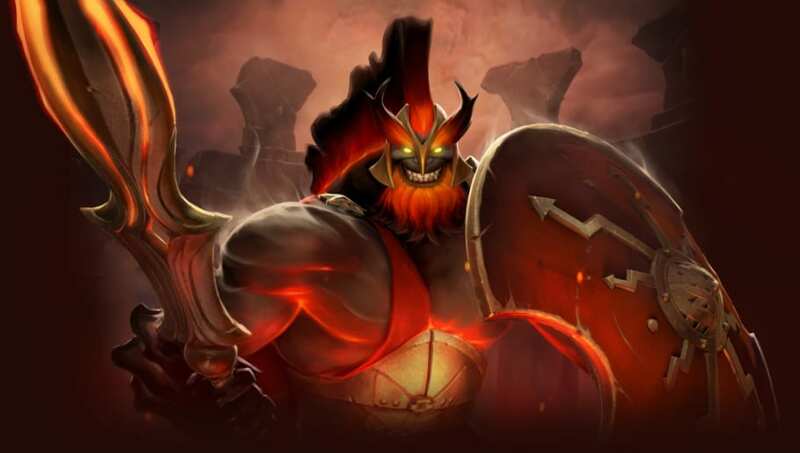 Dota 2 Mars, the newest hero in the game, is now playable. The red God of War was released on Tuesday, March 5, and the front line battler brings several new interesting skills to bear. "Mars wields his massive shield to block a portion of each physical attack when struck from the front or sides." This ability gives Mars some tanking power but will require good positioning and rotations to make the most of this ability, like a reverse Bristleback.
" 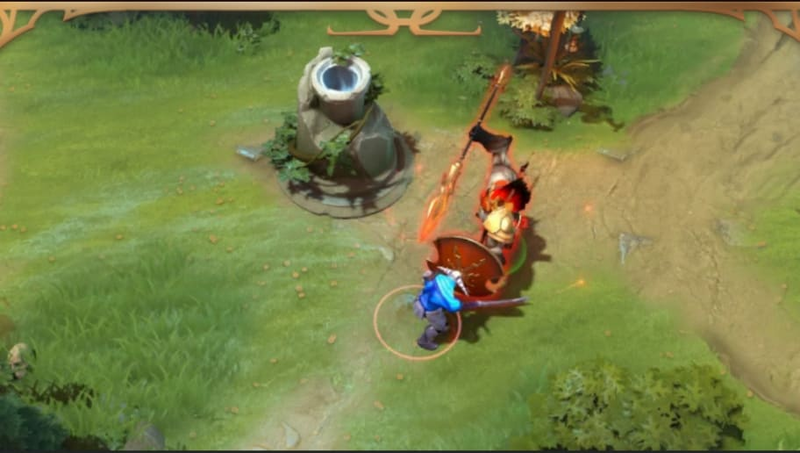 Mars throws his legendary Spear, damaging each enemy unit it strikes. 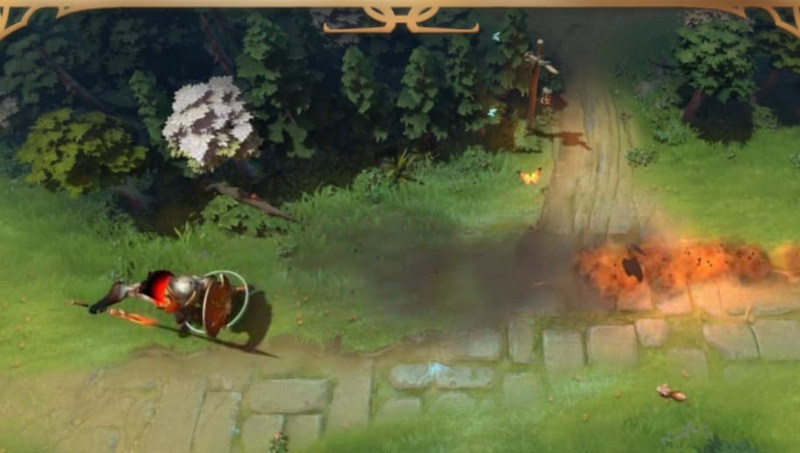 The first enemy hero it hits is skewered and pushed back. If a skewered hero hits a tree, building, or cliff, they will be impaled to it and stunned." This ability gives Mars range and crowd-control, with emphasis on good positioning. "Mars summons an arena lined with the undead warriors of the Ash Legion, who block enemy attacks and movement. 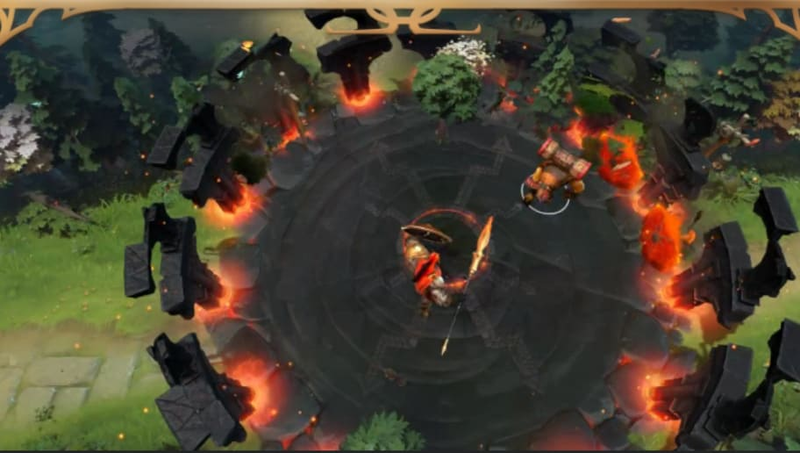 Enemy heroes near the inside edge of the arena will be attacked by spears, dealing damage and knocking them back." With this ultimate, Mars has powerful engage and disengage, and can take control of large groups or isolate enemies.